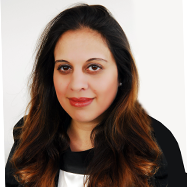 Farima wanted to do two things when she was young – become a lawyer AND do something creative with flowers. As she was not able to commit to both at the same time, she became a banking lawyer first. Then 16 years later, she decided to follow her true passion and started Farima Perry Florals & Events. Farima believed there was a need for a floral designer and event planner who could combine real creativity with project management and business skills. Farima brings luxury and glamour to her designs and installations by pushing through the boundaries of floral and event décor. She provides a fresh perspective and an exciting dash of drama. The results? Unique event environments, exquisite in their finery, sophisticated in every way, and memorable for all the right reasons. 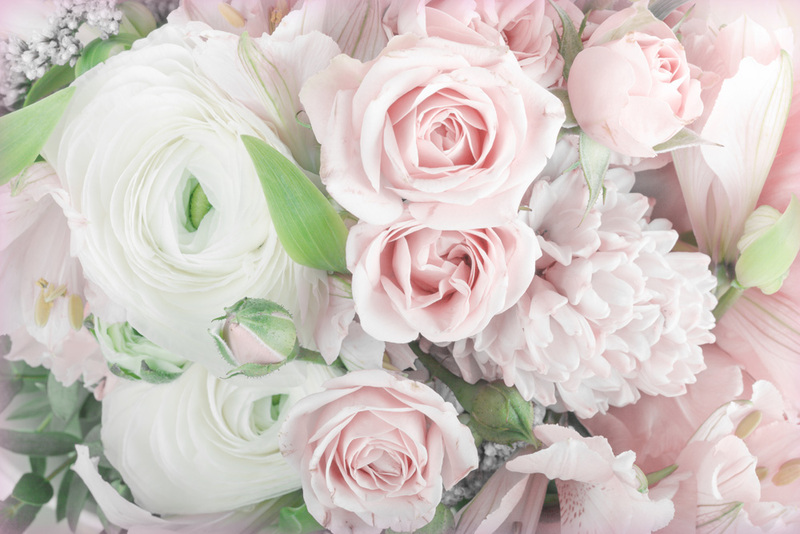 Farima Perry Florals & Events is a luxury floral design and event management boutique based in north London. We provide a full range of floral design and event planning services for a wide variety of occasions and settings. 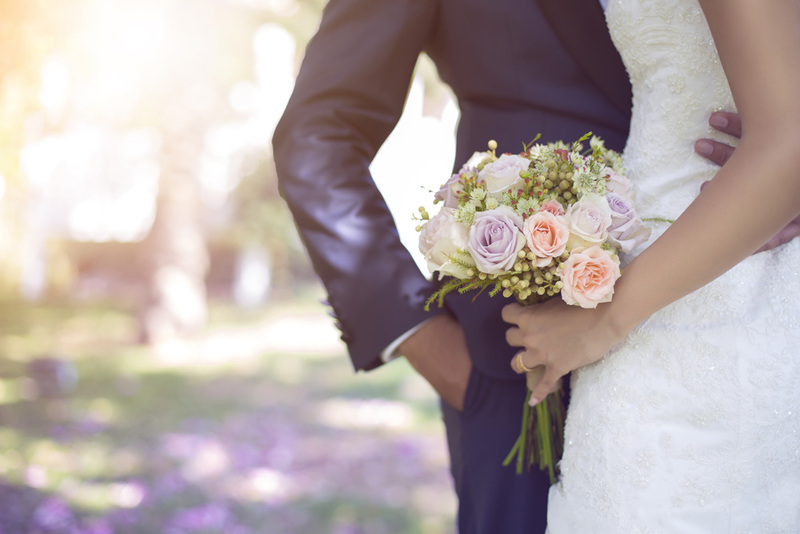 Our team work closely with our clients to plan and arrange special events including weddings, engagement parties, baby showers, religious ceremonies, and corporate functions. From flowers and catering to venue arrangements and décor, we do everything. As experienced wedding and event planners, we understand how stressful, confusing, and time-consuming planning events can be, especially large ones. They can take weeks and months to arrange and most people simply don’t have the time. We work with clients throughout London and the wider region, including internationally when it comes to our destination weddings and events services. Many people come to us via referrals and we’re delighted by the fact we maintain numerous long-term relationships with clients, including large companies and influential figures. A luxury wedding, an important religious ceremony, a special party, or a prestigious corporate event all need the same exceptional level of planning, arrangement, and execution. That’s exactly what my team and I guarantee you when you hire our high-end floral design and event planning services.